We hope you found the How Your Wordpress Skills Translate to HubSpot session valuable. You can access a copy of the presentation here. Have a question for our team? Send us a note using the form below and a New Breeder will be in touch! 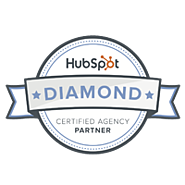 I have a HubSpot COS Question!